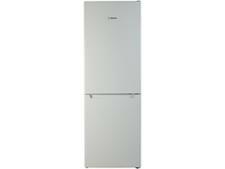 Bosch KGN33NW20G fridge freezer review - Which? The Bosch KGN33NW20G is a white freestanding fridge freezer that comes with useful extras, such as a frost-free freezer and door alarms. 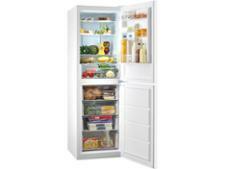 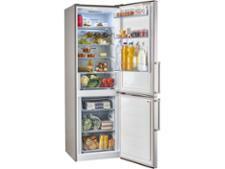 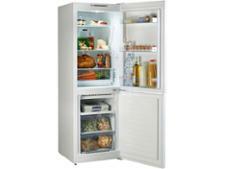 Bosch fridge freezers have impressed us in the past, and this is one of the most affordable we've seen from the brand. 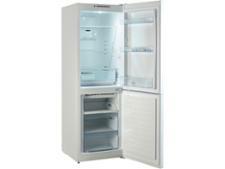 So it could be a bargain, provided it can chill and freeze quickly and efficiently. 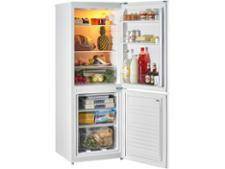 Read our full review to see how it got on in our tough tests.